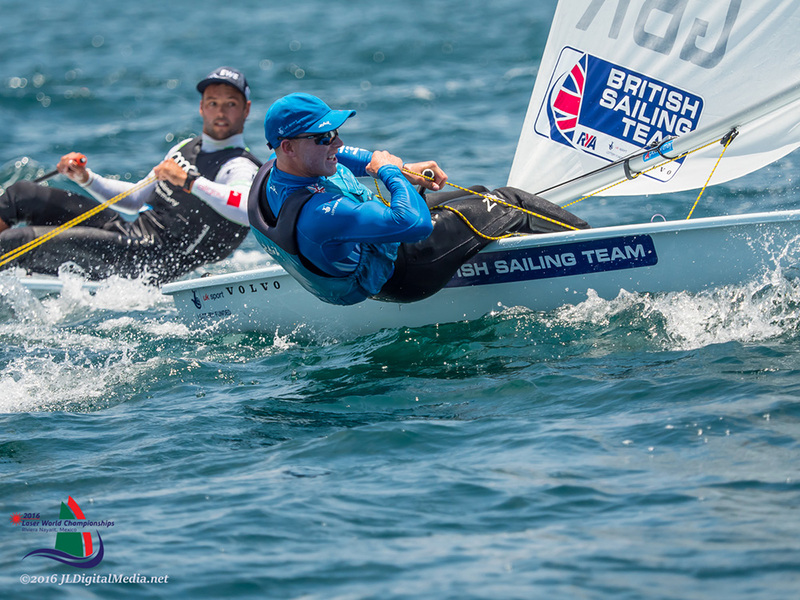 Nick Thompson has just won the Laser world title for the second time, we look at his win, his hopes for 2016 Olympic glory and his career to date. 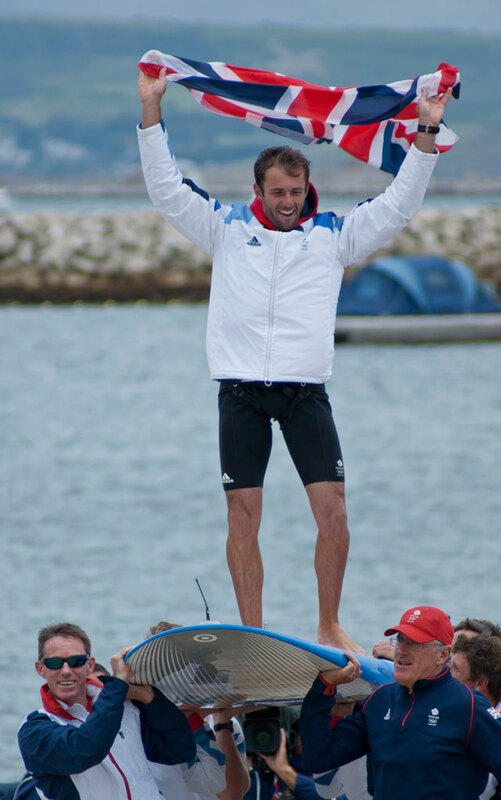 Britain's Nick Thompson has just won the Laser worlds, his second world title in the Olympic class. It might be his second title, but Nick Thompson is hardly a household name, and yet the possibility that he might be one of our Olympic golden boys at this year's Olympic Games in Rio looks more and more likely. 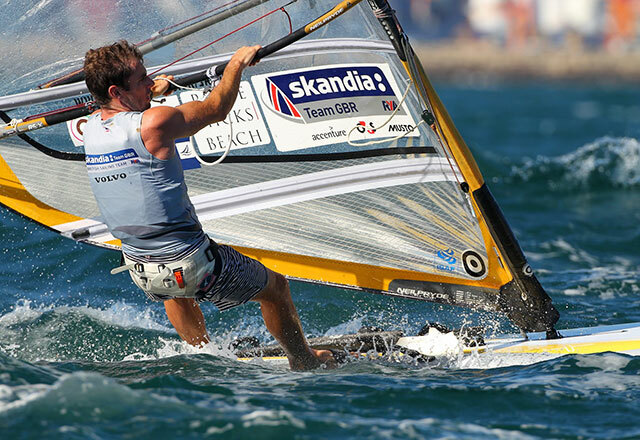 Nick Thompson has just won his second Laser world Olympic title. 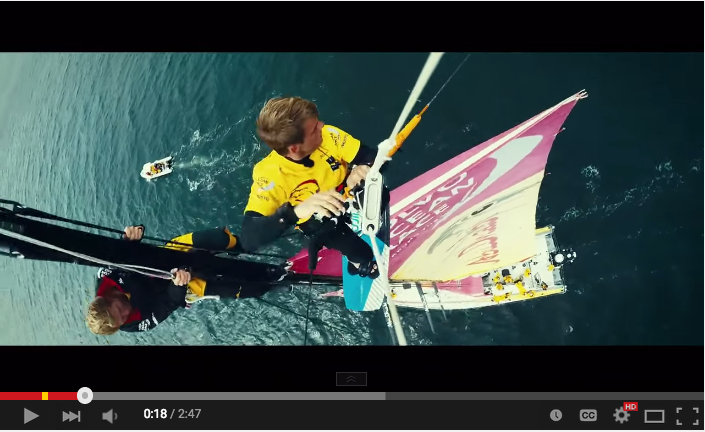 Nick Thompson admitted he was ‘elated’ to capture a second consecutive World Championship crown. 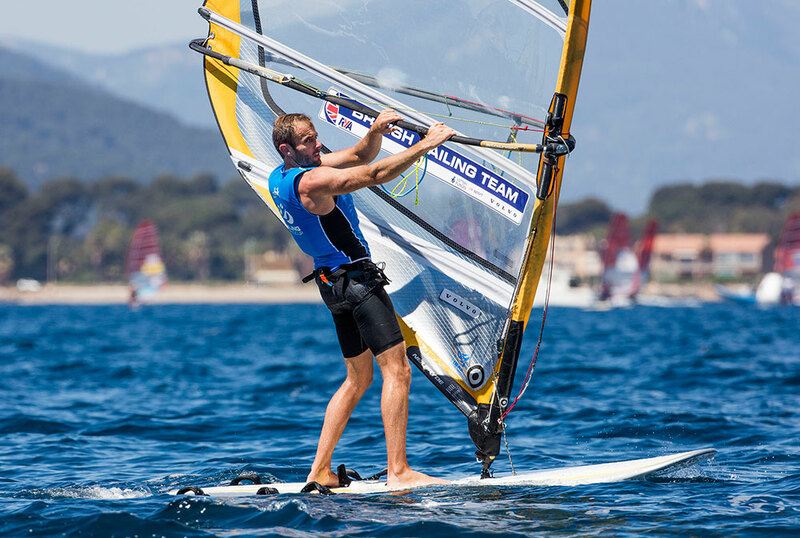 He clinched victory by 12 points over French rival Jean Baptiste Bernaz to add a second world title to his maiden victory in 2015, having led the seven-day regatta from the outset. This might be Nick Thompson's first Olympic Games, but he's hardly new to sailing the Laser at the top level. He pushed Paul Goodison hard for selection for the 2012 Olympic Games, and there were some commentators who felt it was he, not Goody, who should have taken that Olympic berth. 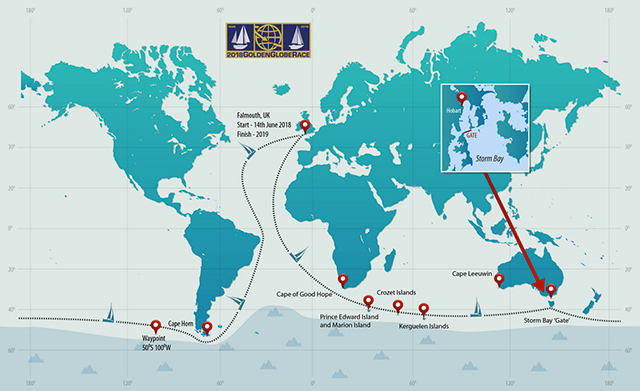 It was just one class which illustrates one aspect in which sailing is so tough, in that only one athlete can be selected, no matter how many top sailors each nation has at the top of the class. Would Thompson have won a medal in 2012? Who knows, but it must have been particularly frustrating to witness Goodison suffering from injury and unable to compete for a place on the podium. Disappointed he may have been, Nick Thompson simply knuckled down and was selected for the 2016 Olympic team back in September when the first team announcements were made. Where did he start off? 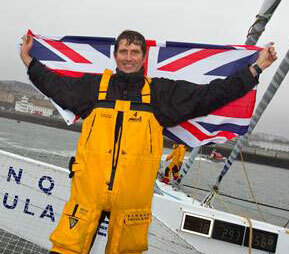 Nick Thompson grew up in Lymington, his first sail was aged two in a Seawolf 26 with his parents. 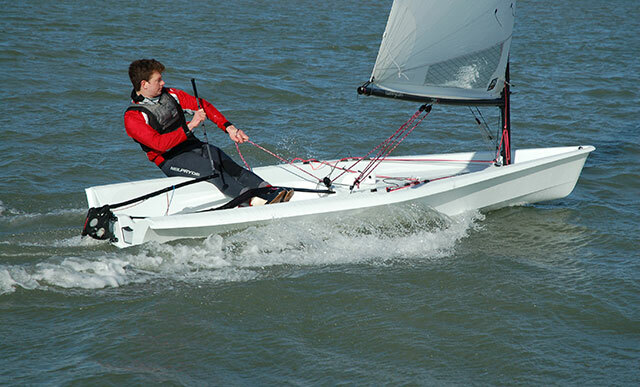 He started his sailing career at Salterns Sailing Club, which was just down the road from the family home. 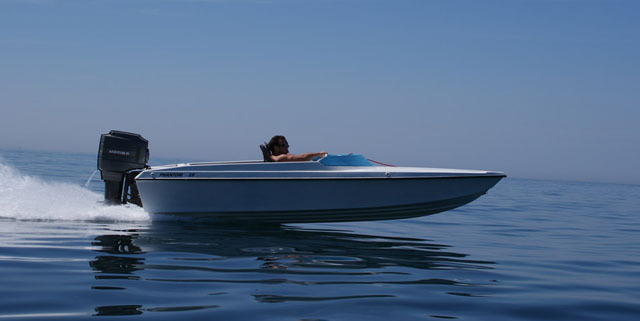 From playing in a little rowing boat, he gradually worked his way through the classes. He crewed in a Cadet at Royal Lymington, so he was racing competitively from the age of about six. Then he moved into the Optimist class where he competed for four years. He then worked his way through the RYA (Royal Yachting Association) squad system, and progressed into the Olympic Development Squad and the Performance Squad. Career highs: Laser World Champion 2015, Laser World Champion 2016. Read our Olympic Sailing guide, our medal predictions for the British sailing team for 2016 and our guide to the Rio 2016 Olympics.